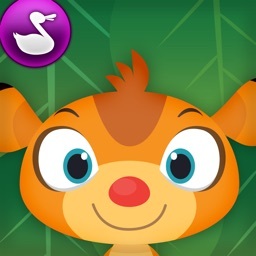 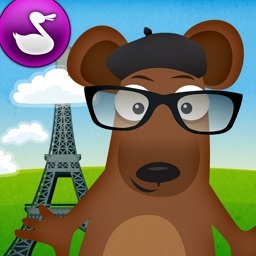 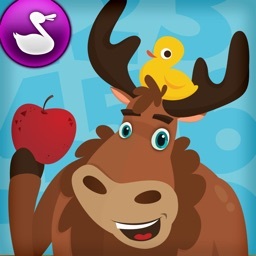 An award-winning app based on Common Core State Standards, Duck Duck Moose Reading teaches phonics and reading skills in a fun zoo-themed adventure. 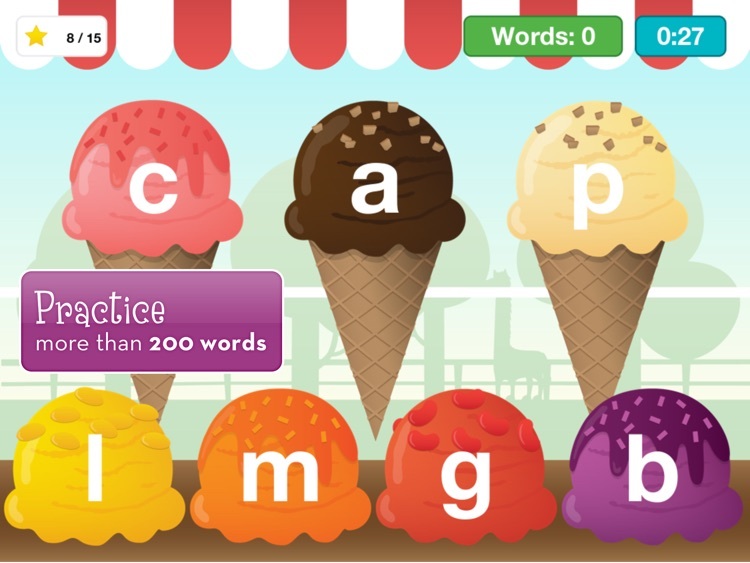 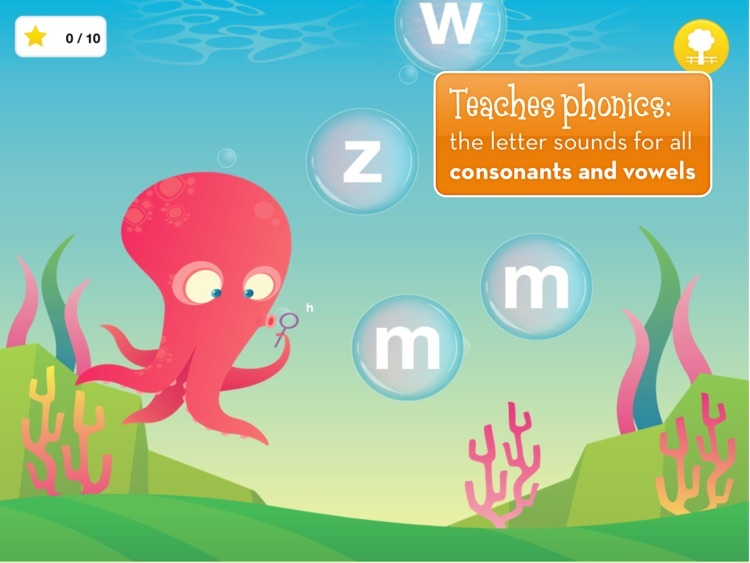 With word and letter activities, kids learn by playing with flamingos, monkeys, lions and more. 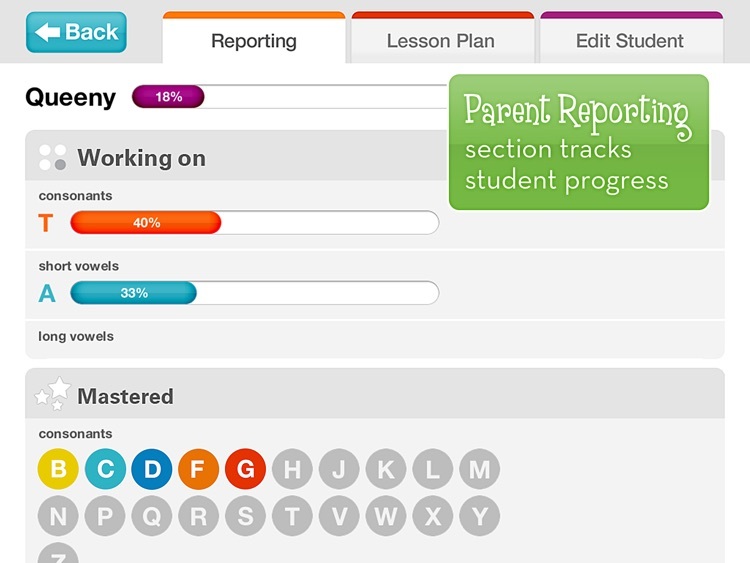 Keep track of progress through a new parent reporting tool. 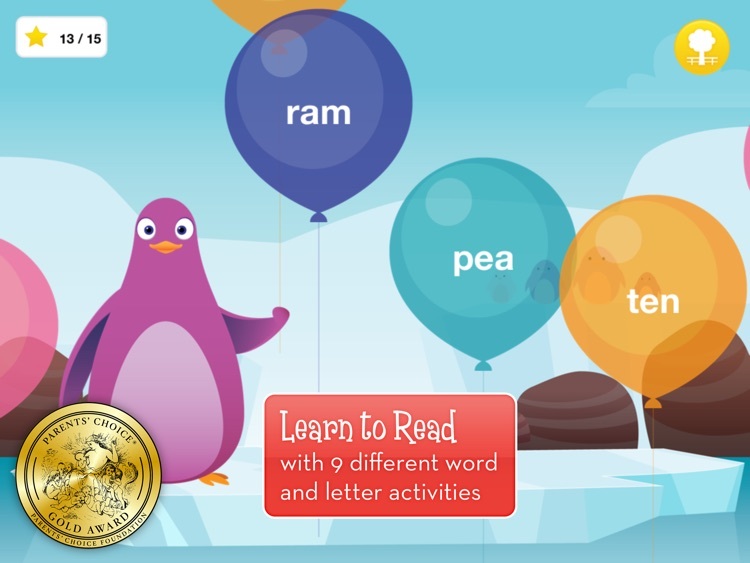 AWARDS: Parents’ Choice Gold Award; Children’s Technology Review Editor’s Choice Award. 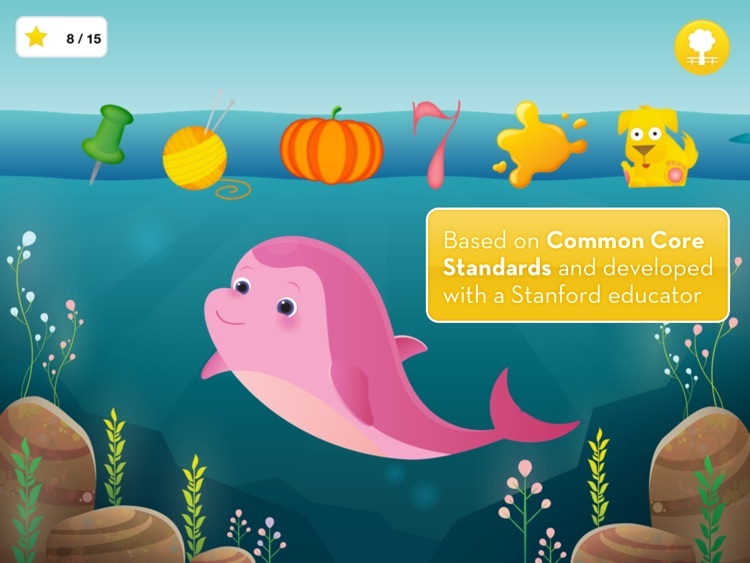 AGES: 3-7.